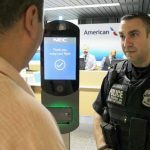 To address these challenges, CBP has spent several years testing various technologies in a mixture of locations in order “to determine which technology could be deployed large-scale without disrupting legitimate travel and trade,” but “while still meeting the biometric exit mandate. 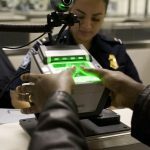 DHS and CBP were congressionally mandated to deploy a biometric entry/exit system that can record arrivals and departures to and from the United States. While CBP has formerly issued PIAs “documenting each new phase of TVS testing and deployment,” its new comprehensive PIA consolidates all previously issued PIAs, as well as to provide notice to the public about how TVS collects and uses personally identifiable information (PII). Under the TVS system – which is an accredited CBP information technology system that consists of a group of similar systems and subsystems that support the core functioning and transmission of data between CBP applications and partner interfaces … CBP will use the TVS as its backend matching service for all biometric entry and exit operations that use facial recognition, regardless of air, land, or sea. Previously, CBP had considered using different technologies based on the different environments in which an individual could present themselves for inspection or exit the United States, but CBP has determined that the TVS facial matching service works across all CBP operating environments (air, land, and sea). 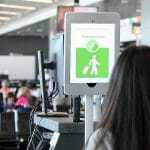 CBP’s TVS deployment for processing arriving air travelers mirrors the process for air exit, with manifest-based galleries and a similar facial recognition algorithm, it integrates it into CBP’s entry inspection applications. Inbound and outbound processing for travelers on commercial sea vessels (e.g., cruise ships) will resemble the air entry and exit processes, as this travel method is also based on a passenger manifest. 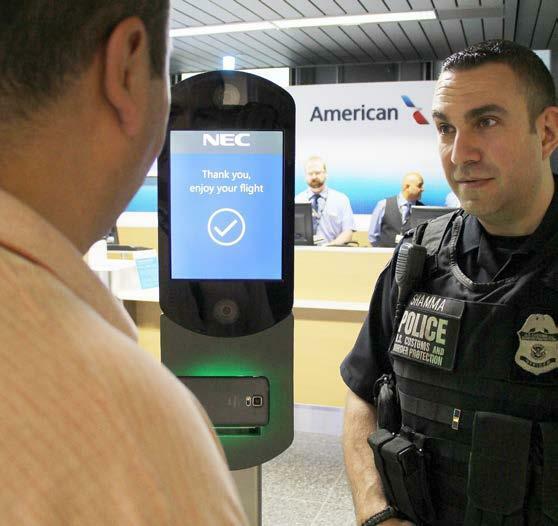 As part of its routine testing, and “as technology continues to shift and progress, CBP needs baseline data to test across technology providers over time. CBP regularly tests its facial matching algorithms to ensure high performance and maximize match rates while reducing the risk of false positives. 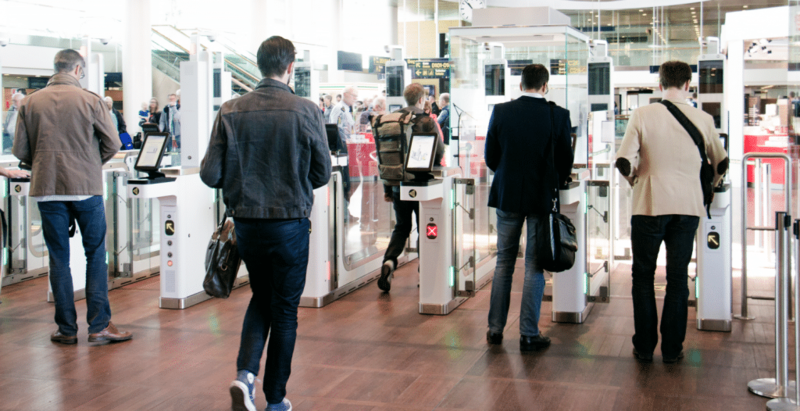 CBP has continued to explore the best modalities and collection methods for implementation of the biometric entry/exit program. In particular, CBP continues to conduct testing and analysis to determine the factors that lead to high quality biometric capture that will result in higher confidence scores. A number of technical demonstrations over the last several years have provided CBP with a baseline of images collected in a live environment that may be compared with images collected in other similar CBP demonstrations. Throughout this process, CBP has designed the tests in order to assess whether the process generates the same results across all demographics, including differences in skin tones. CBP’s efforts to ensure the reliability and quality of its biometric matching algorithm is outlined in more detail in Section 2 of” of the new PIA. 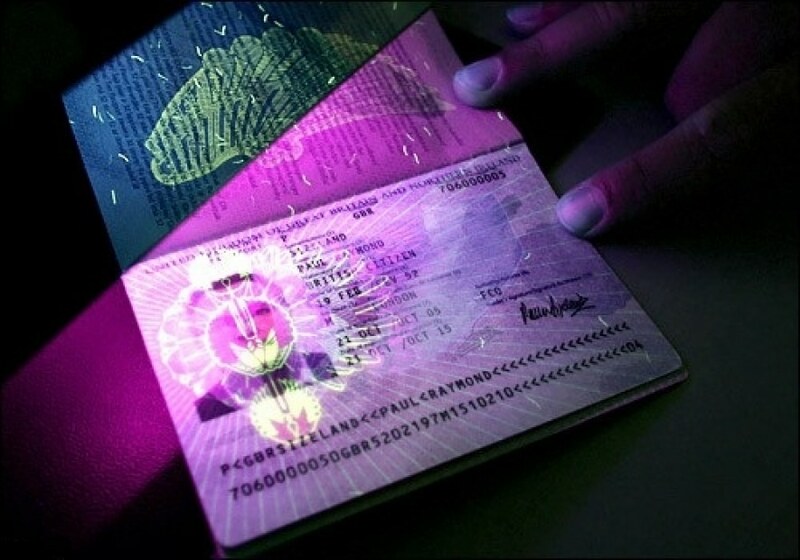 There is also “a risk that CBP will use exit records created under the TVS for a purpose other than those specified for the original collection.” The “risk is partially mitigated,” the PIA explained, because, “CBP collects information under this process in order to verify the identities of travelers departing the United States; however, CBP uses border crossing information more broadly,” and, “creates entry and exit records primarily in support of its mission to facilitate legitimate travel and enforce immigration laws, which include activities related to counterterrorism and immigration enforcement.” CBP may also share this information with federal, state, and local authorities, which may be authorized to use the information for purposes beyond the scope of CBP’s mission. 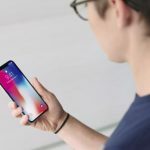 Another privacy risk that is partially mitigated is TVS’s use of facial images from a variety of sources, both public and private, which poses the risk that the airline, airport, and cruise line partners will use the biometric data for commercial or marketing purposes, or for a purpose other than identity verification. The PIA identified other privacy risks, but said they’ve partially been mitigated by CBP procedures and processes. It also concluded that CBP still has obstacles to overcome before it’s fully in compliance with the laws mandating its nationwide biometric entry/exit system. Privacy issues will begin to diminish if CBP can engage with applications designed to enable travelers to share their identity information voluntarily for the purpose of entry and exit, without the use of third party biometric collection devices. Such applications will assure that individuals maintain control of when, what, and with whom their identity data is shared.